Interaction with International Students from Mexico, CETYS University on22nd January 2019. 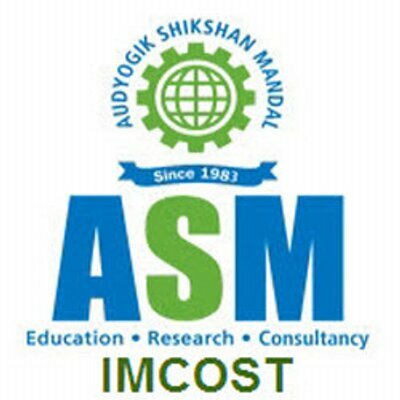 The event was hosted and organized by all IMCOSTIANS with enthusiastic vigor. The event started at 2.00 pm with a traditional welcome followed by national Anthem of both nations and welcome speech. The event proceeded with a classical dance by student of IMCOST. A presentation on National heritage was given by MMS students. A cultural bouquet based on theme Indian Festivals was presented to Mexican students. Games were conducted for Mexican students and some entertaining performances including classical dances and songs were highlights of the event. Even Mexican students willingly performed their dance and talent. Mexican team was felicitated with souvenirs and an interaction session between faculty and students was arranged. The event ended with Vote of Thanks from dignitaries.